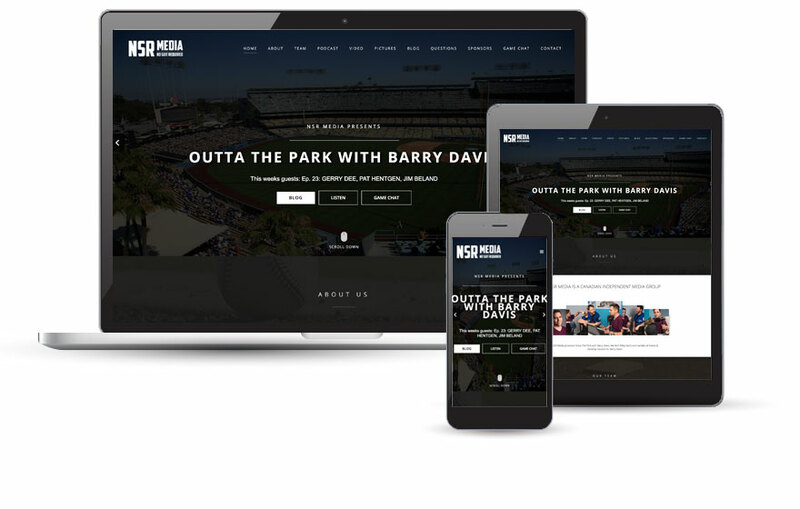 NSR Media produces Outta The Park with Barry Davis podcast, We Ain't Petty band and handles all media & booking inquires for Barry Davis. The primary focus we had was to create and develop a recognizable & engaging brand for Barry Davis and his various endeavours. 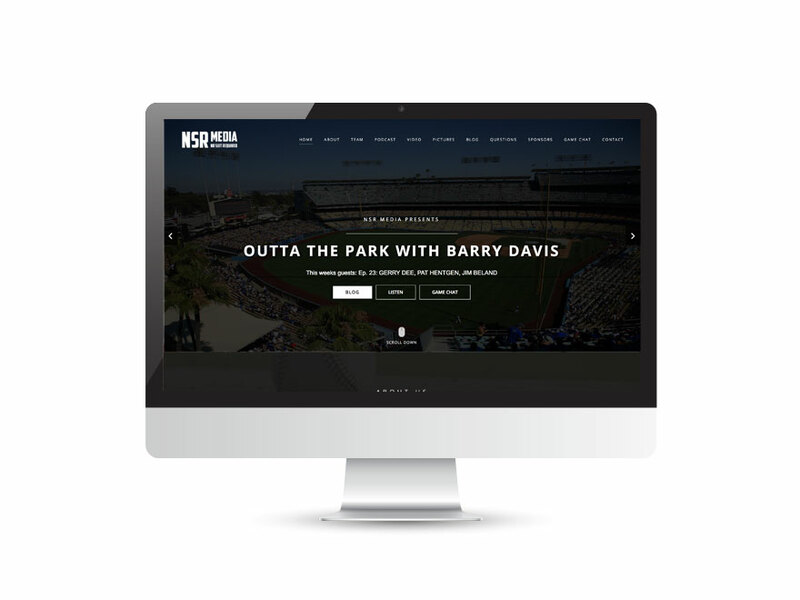 First was Outta The Park with Barry Davis podcast, and the accompanying website to house all its content. There will be weekly updates for blogs, videos and links to podcasts on various platforms.